FUNKY and vibrant, these Izzy Bee Baby aprons are perfect for those little kitchen helpers that always seem to end up in a mess! Designed with FUN in mind, the fabrics are 100% cotton, with a durable, clear plastic front for easy cleaning, and trimmed with a coordinating, thick edging. 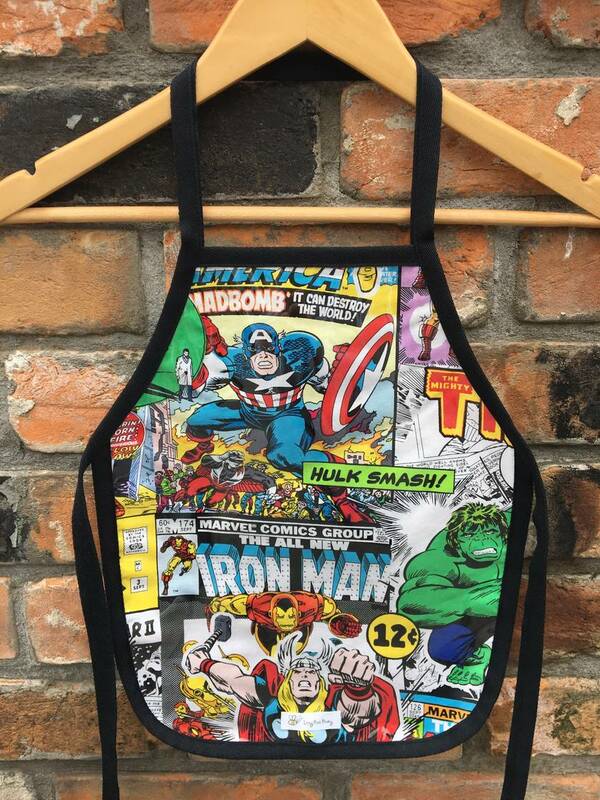 Apron front measures approximately 40cm x 32cm. Sized to fit ages approximately 2 - 6 years. Print may differ slightly to the photograph due to the cut of the fabric. 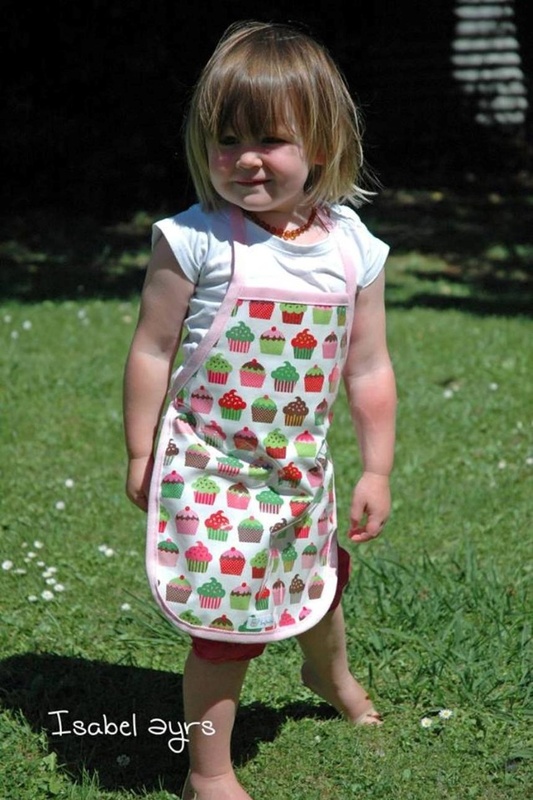 Izzy Bee Baby boutique aprons are proudly designed and hand-made in NZ! Please allow 3-5 working days for your purchase to be shipped. Contact izzybeebaby to enquire about payment or shipping options.